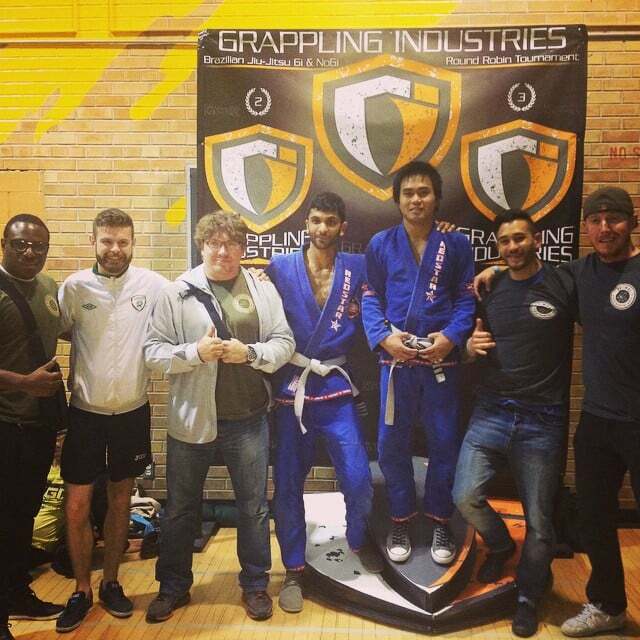 If you were unable to make it to the Grappling Industries BJJ Gi/No Gi on October 4 , here is a quick update on how Primal MMA showcased their skills. Four men represented Primal MMA and we are proud to announce that all four finished with a medal around their necks! A big congratulations to Akira, Chirag, Leo & James. Akira, Chirag and James all fought well and were able to each capture a bronze medal in their respective weight classes while Leo was able to bring home the gold in the 145 weight class. Be sure to congratulate them next time you are in class and remember to continue to strive to get better every week. We are here to help each other improve and advance in the sport, this was a great start and we are excited to see everyone represent in future competitions.